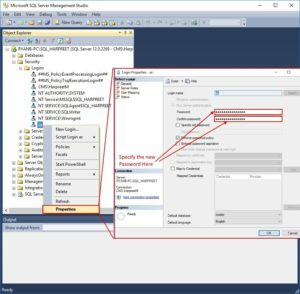 System administrator account (‘SA’) in SQL server plays a vital role in managing the file vault database and the vault data. 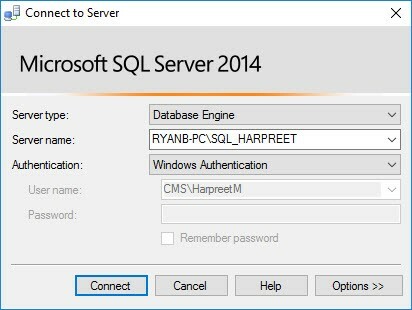 In this post, I will show you how to reset credentials for the system administrator account in SQL server and to integrate it with the server components of PDM. 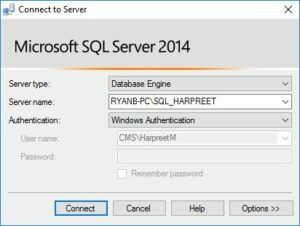 1) Log in to the SQL server host with windows administrator credentials. 1) Log in to the archive server host computer. 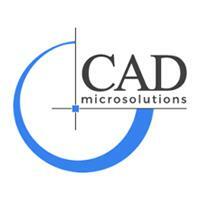 Start>All Programs>Solidworks PDM>Archive Server Configuration. 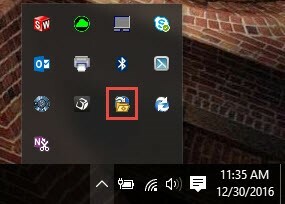 If the tool is already open, it is displayed in the system tray. 3) In the archive server configuration tool, go to tools>Default Settings. 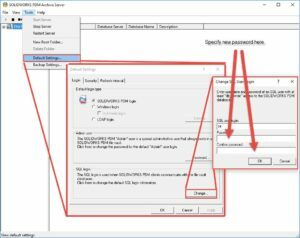 4) In the SQL login box, click change and specify the new SA credentials. 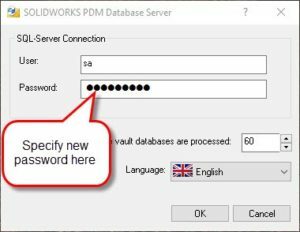 Start>All Programs>Solidworks PDM>Database Server Configuration. 3) Specify the new SA credentials.